Southsea Rowing Club was formed in 1860 by four amateur oarsmen and is one of the oldest sporting clubs in Portsmouth. Based on the seafront at Southsea, the club has occupied its present site since 1860. What makes Southsea unique is that through good times and bad, war and depression, the spirit of amateur rowing has been kept alive for over 150 years. Some of the old club rules provide a fascinating insight into how our society has changed. A club rule from 1888 stated that on Sundays boats had to be away from the club by 9.30am, not returning before 8pm, so as not to offend churchgoers who paraded along the Promenade before and after services. During the Second World War the boats remained in the clubhouse, which was used as an officers’ mess by some of the large Ack Ack Battery on Southsea Common. On many occasions the boathouse was saved by the army from firebombs and in one memorable incident a firebomb went right through a boat without exploding. Later workmen used the club when building D-Day equipment and they stripped most of the wood fittings from it for firewood, but fortunately they did no damage to the boats. In the modern era, Lord Mayor of Portsmouth opened the current clubhouse in 1960, following a fire that destroyed the boathouse and all of the boats and equipment the year before. There is still a strong connection between the rowing club and the City of Portsmouth, the Lord Mayor remains President of the club and presents prizes at the club’s annual rowing regatta. 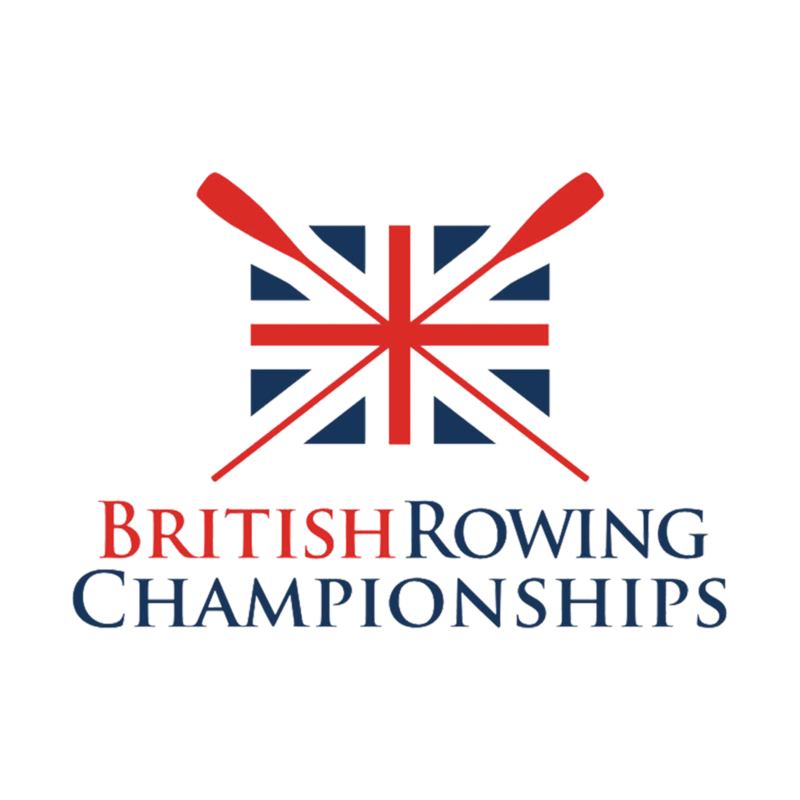 This regatta is part of a full programme of coastal rowing regattas held across the South of England during the summer. Come and meet the crew at Southsea Rowing Club to find out more about its incredible history. From the archive: the six-oared galley ‘Carrie’ under sail to the Isle of Wight, captained by Frank Gibbs (the one wearing the Trilby! ), taken in the 1880 or 1890s.